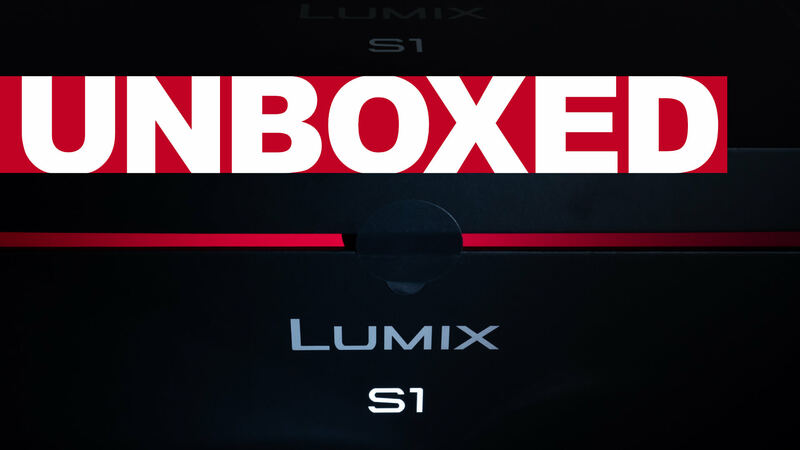 The LUMIX S Series S1 and S1R have an optional battery grip, the BGS1. This is a tour and explanation of how to use it and what it can do! 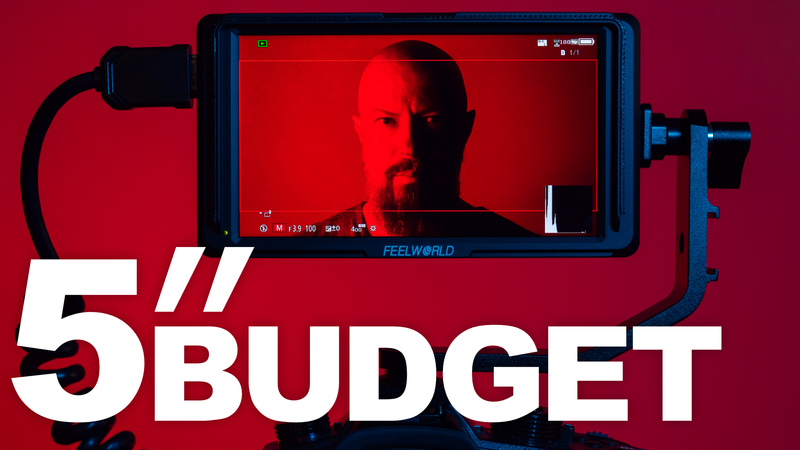 This RGB LED is a well-built, bright, compact and fun little light for any filmmaker. It even has built-in effects, like lightning and sirens! 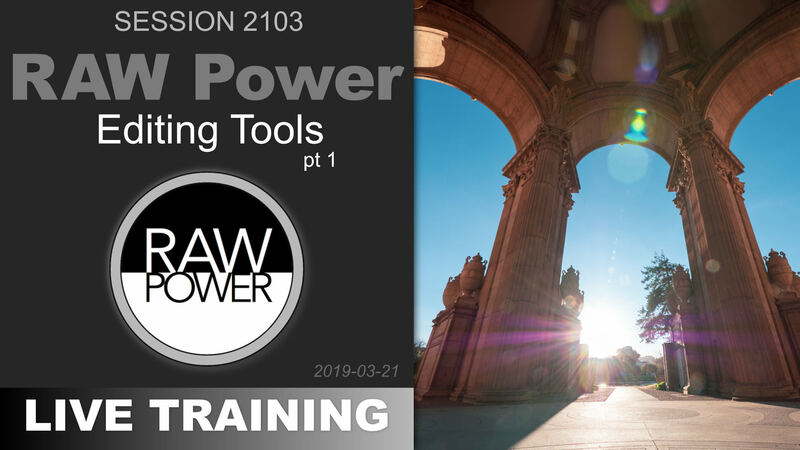 In this final session on RAW Power, we looked more closely at batch processing on both macOS and iOS, and checked out the Camera-specific preset. 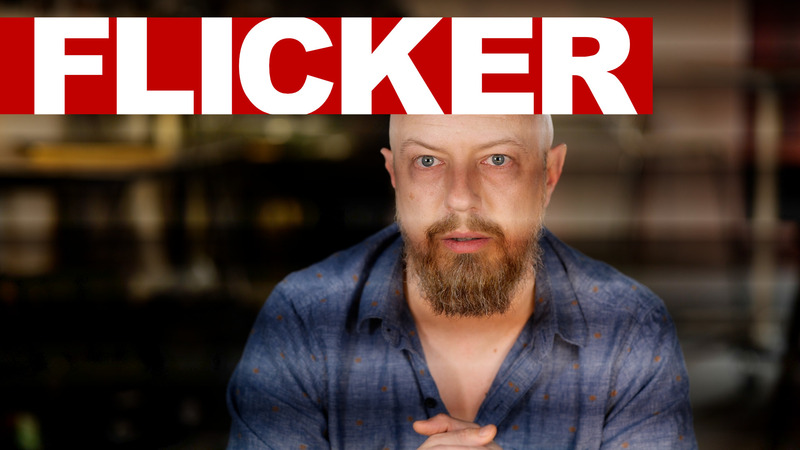 Avoiding flicker while shooting high speed video under artificial lighting, or shooting in a foreign country can be a challenge. I unravel the mystery here. I needed some clean YouTube buttons (subscribe, share and the “like” thumb) so I decided to make my own, and make them free for you to download! 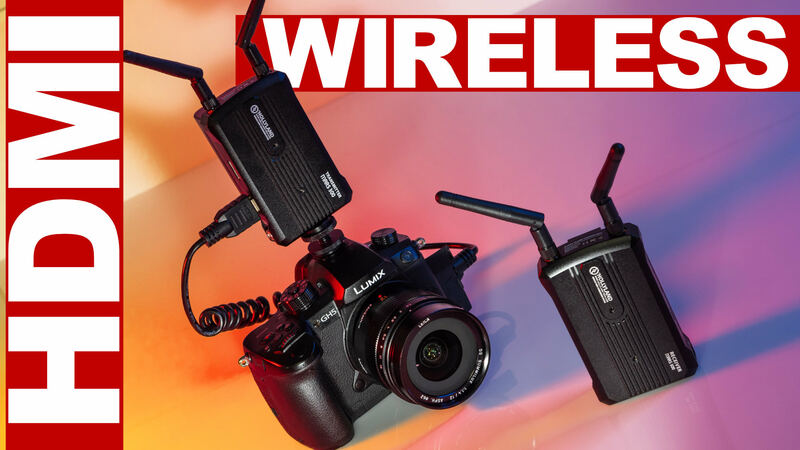 Hollyland Tech reached out to me to ask if I'd review their wireless HDMI kit, the Mars 300. At $500 it's a relative bargain, so I said yes! 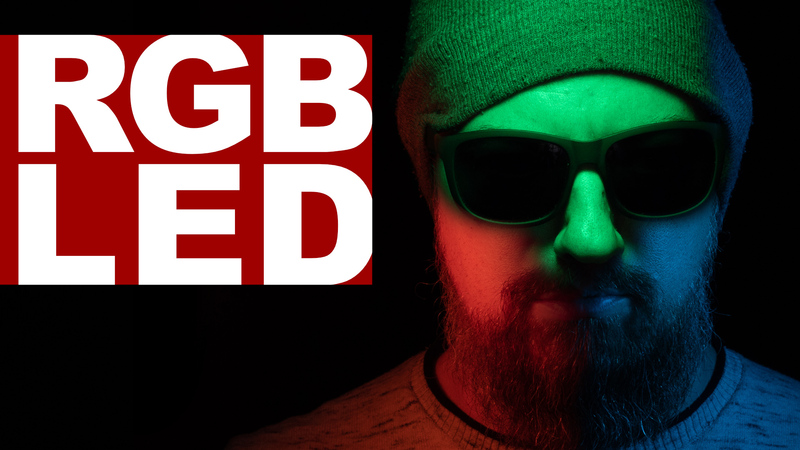 There's a clever new light in town, built be a UK company called “Blind Spot Gear”. 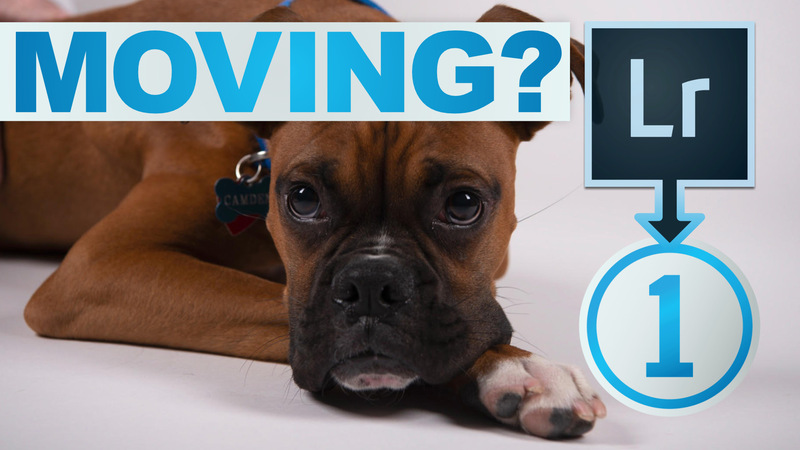 It's an ultra-thin, modular, inexpensive and high quality LED panel. LUMIX S1, 24-105 f/4 and 50mm f/1.4 Unboxing! It's unboxing time! Let's see whats in the boxes for the LUMIX S1 and 24-105mm lens kit, the S-Pro 50mm f/1.5 and the BGS1 battery grip. In the previous session, we learned all about the editing tools. In this session, we saw them in use! 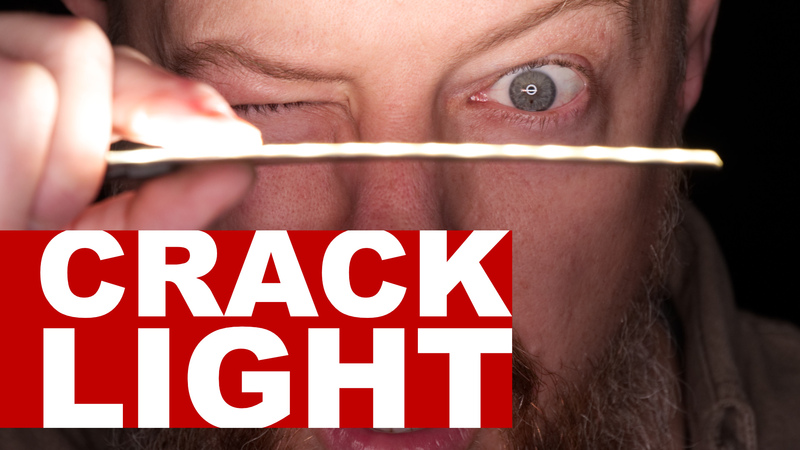 Watch my editing decisions, made in realtime. 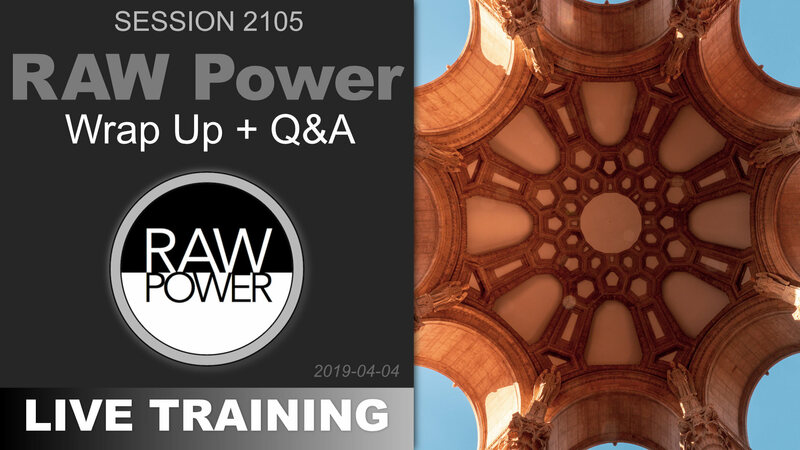 In this session, we see every adjustment RAW Power has to offer, such as White Balance, Curves, Definition, Chromatic Aberration, Perspective and more! 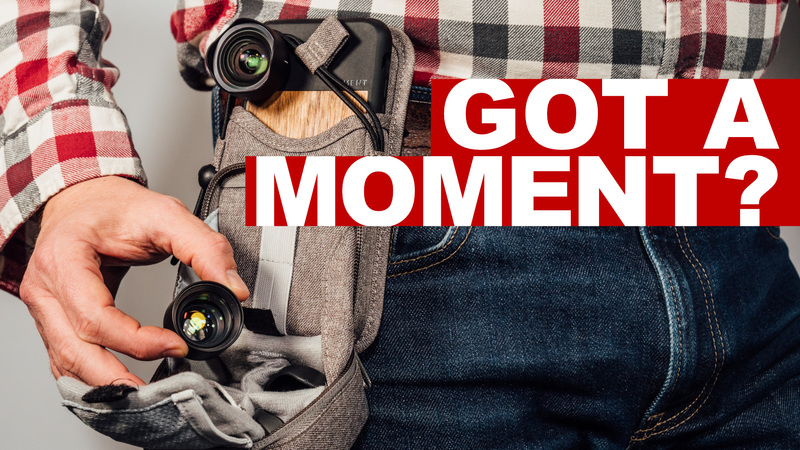 If you use Moment lenses then you're going to want this new belt bag by COSYSPEED — it's the best way to carry your smartphone and lenses together! 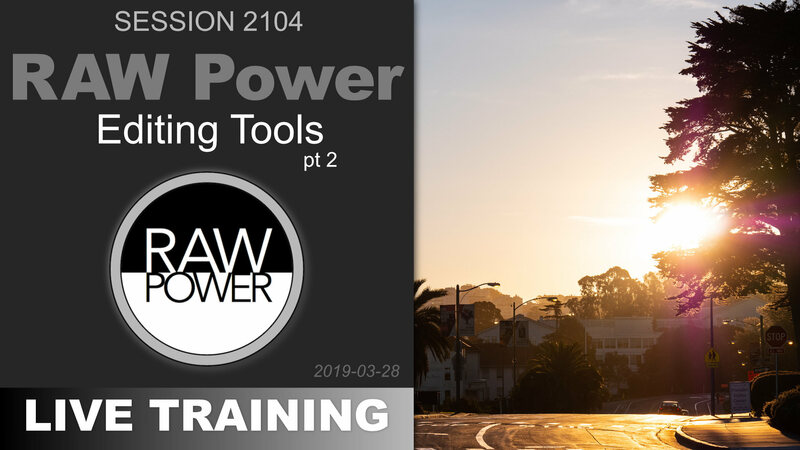 If you're considering moving from Adobe Lightroom to Capture One Pro, this video by Walter Rowe will help you along the way! 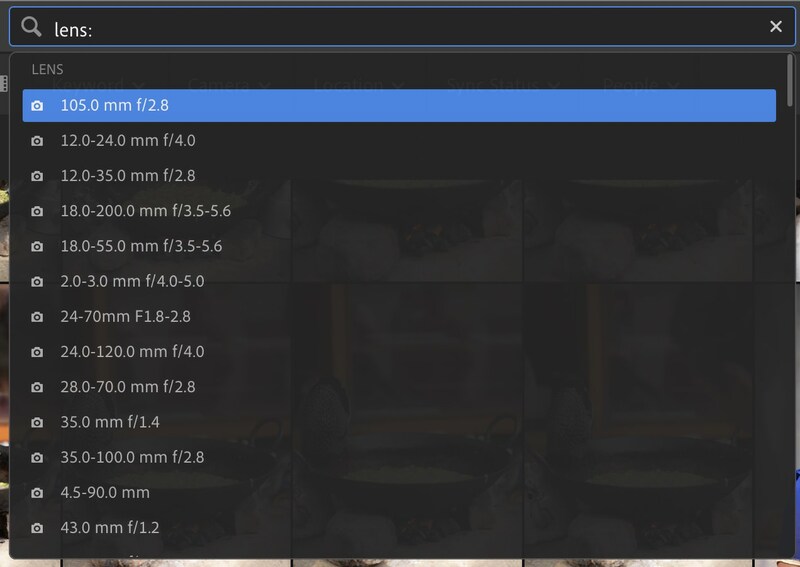 Lightroom CC is missing many of the filtering tools we know from Lightroom Classic… or, is it? Turns out, many of them are hiding in plain (text) sight! Smaller, 5-inch monitors are all the rage these days. For those on a budget (or even those not), is the Feelworld F5 worth considering? 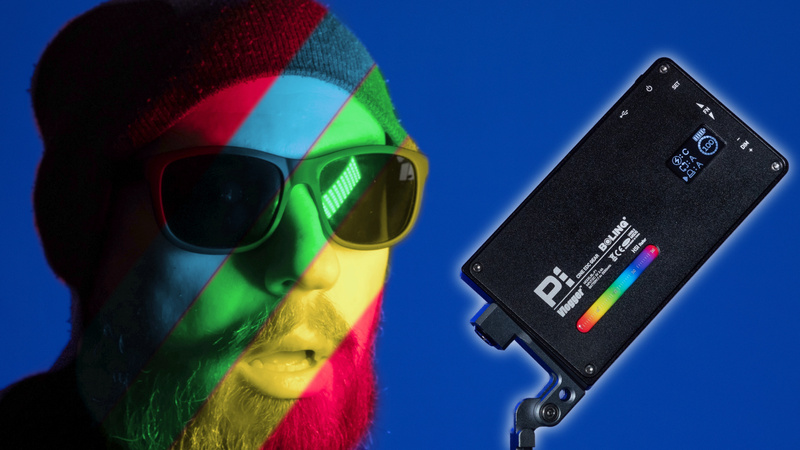 This little ANDYCINE RGB LED AL-360RGB light is small and cheap and plays well with colors… but is it actually any good? Let's find out! You know what RAW Power is really good at? RAW Decoding! (Bet you're surprised). 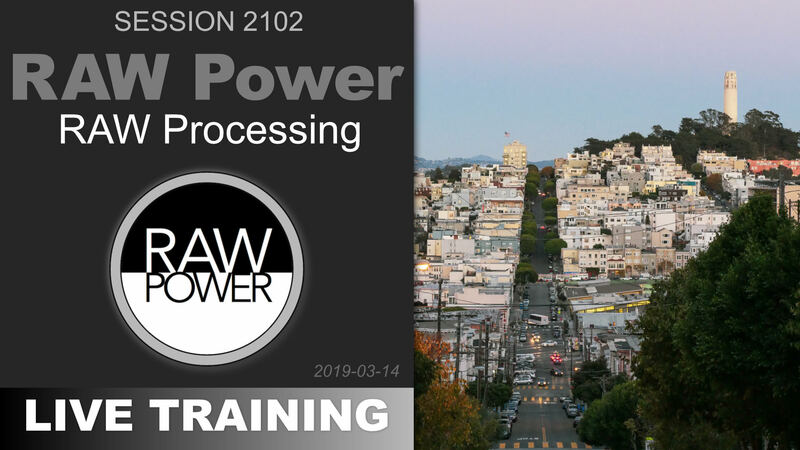 This session covers all the RAW Processing capabilities. Passwords are case-sensitive - Forgot your password? © 2019 PhotoJoseph.com All rights reserved.